Why use synthetic gearbox oil? Synthetic gearbox oil is usually used in demanding applications. Synthetic gearbox oil is usually used whenever crude based gear oils can no longer meet the application requirements, such as extreme operating temperatures or extremely high loads. Even though additives can improve many properties of regular oils, it is not always possible to achieve the performance required. What are synthetic gearbox oils? What is the best motor oil for turbocharged engines? Choosing the best motor oil for turbocharged engines. With ever tightening emissions regulations and demands to reduce fuel consumption smaller turbocharged engines are becoming the norm. 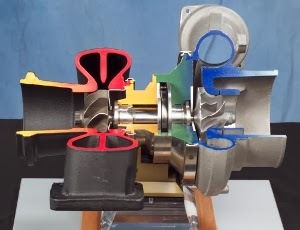 Although these engines are very efficient the turbocharger generates very high thermal loads that the motor oil has to cope with, requiring engine oil with higher specifications: Typically synthetic lubricants. 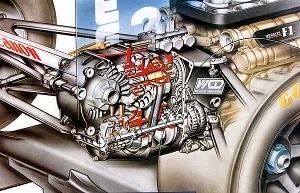 The effects of high temperatures on motor oil in turbocharged engines. Blogger Template created with Artisteer by Web Artist.